Why attend Pilot Careers Live? 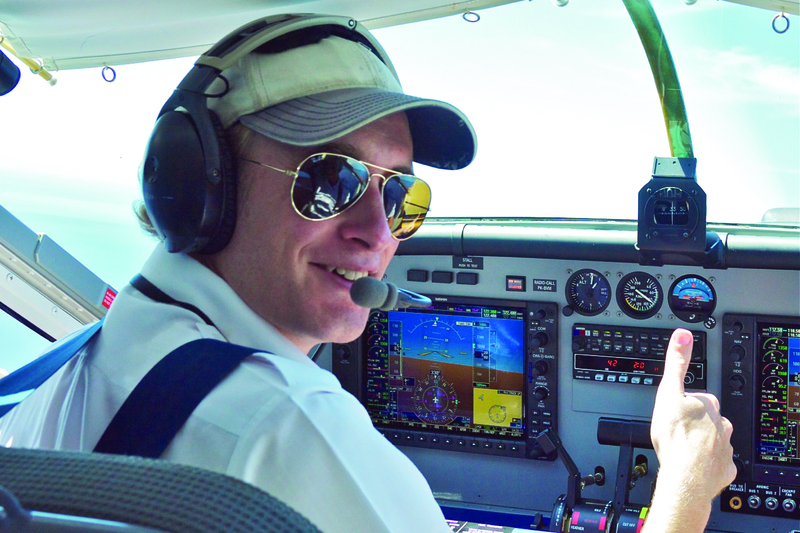 Home > Article > Events > Why attend Pilot Careers Live? Now in its 20th year, Pilot Careers Live (known in previous years as the Professional Flight Training Exhibition and the FLYER Flight Training Exhibition) takes place in various locations all around Europe every year, and hosts airlines, Approved Training Organisations, Universities, military forces, pilot selection crews, pilot unions… the list is endless. And all of the exhibitors are on hand to give you the information you need to decide upon your future career. Pilot Careers Live events aim to provide an impartial event, with informative seminars, where visitors can go to get the right answers, and allow them to make informed decisions regarding financing, training choices and more. Countless pilots who are flying professionally both in the UK and around the world have taken the first step towards their career at our events, by talking to other cadets and pilots, asking the right questions, visiting the seminars and taking notes. “Something I found very useful was to attend the Professional Flight Training Exhibition. This is a careers event held at Heathrow’s Sofitel hotel where a whole array of FTOs and aviation related exhibitors attend to answer your questions and provide you with information. The next Pilot Careers Live event will take place on Saturday 4 March at the Croke Park Conference Centre, Dublin. Tickets still available.